Recycled Pets NorCal has partnered up with different companies to allow you to donate while you shop! The below companies will generously donate proceeds of your purchase back to Recycled Pets so feel free to check back here often as we are adding new companies all the time. 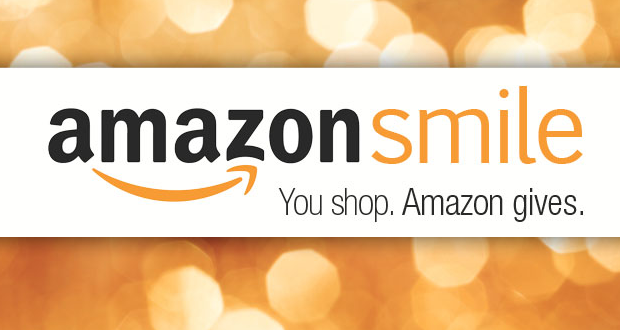 If you shop on Amazon, use Amazon Smile to do all your shopping and with every purchase a portion of it will be donated to us. Just log on and select Recycled Pets NorCal as your charity. Do your online shopping through iGive and give back to RPNC. 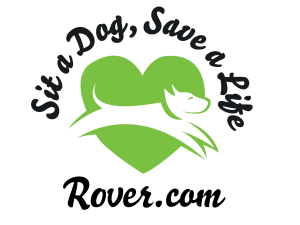 Just click the logo below and a percentage of your online purchases, at over 1,000 online shops, will go to Recycled Pets! We are a California based company that works with non-profit organizations across the United States. We are a company devoted to rescue; we believe every dog deserves to live a happy, healthy and safe life. We are able to contribute to dogs in need with each online purchase, as well as, with fundraising events. HipPups is a local independent business that makes adorable coats for your perfect pet. All coats are custom made with measurements you provide to ensure a perfect fit. Click on the logo below and mention RPNC at checkout so 25% of your sale will be donated to Recycled Pets NorCal. These awesome handmade one of a kind wood signs are a great addition to every home. Purchase any of the “Pet Signs” and 10% of your purchase will be donated back to Recycled Pets when you use coupon code RPNC. What is BarkBox? 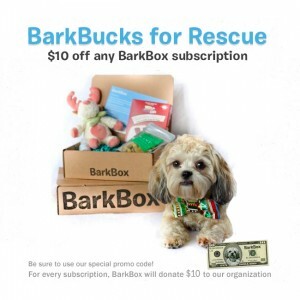 BarkBox is a New York City based dog-lovin’ company that sends high quality dog products to your pup every month. Each box is full of 4-6 goodies like bones, bully sticks, toys, treats, gadgets, shampoos, hygiene products, and more. When you order and use code RPNBBX1 $10 will be donated to Recycled Pets. She has generously offered to donate 10% of her commission (up to $1,000) to Recycled Pets for anyone who mentions RPNC to her. She comes with an impressive resume and can help you find your first, next or last home. Call her today and mention Recycled Pets! 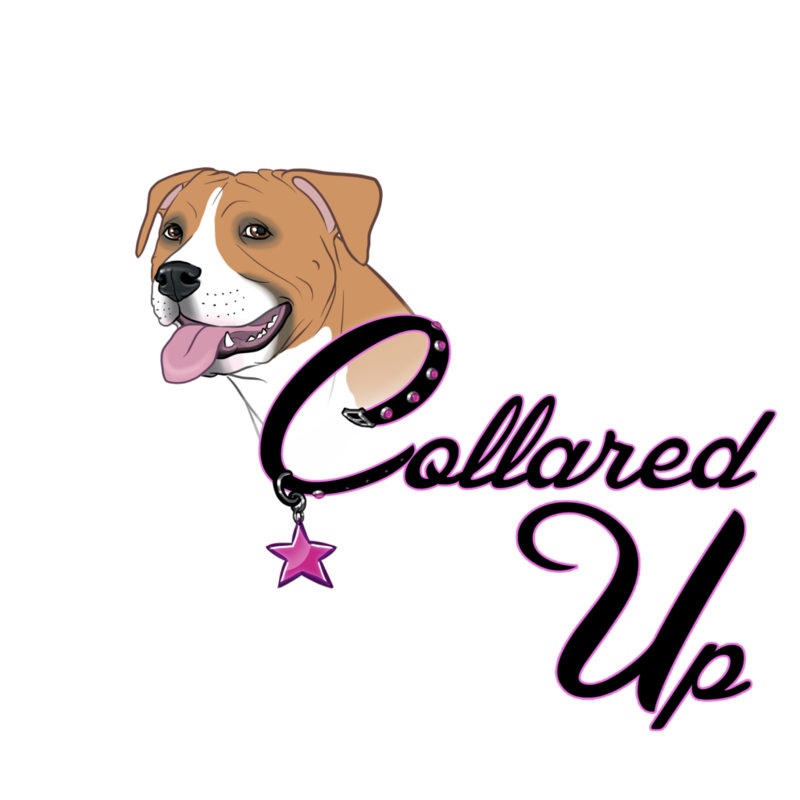 Purchase the Florentine collar from Collared Up and $5 will be donated to Recycled Pets! What better way to donate to your favorite pet rescue, than to buy your best friend some new jewelry. If you have a dog that suffers from anxiety, you know how difficult it can be. They might destroy the house, bark, chew, cry, and in general break your heart. Calming collars uses aromatherapy in their collars for dogs who suffer from anxiety. Use coupons code: RPNC to SAVE 10% and 10% of your sale comes back to Recycled Pets. They are offering 10% of your purchase to RPNC! When checking out there is a “donation code” box and you simply write “RPNC” in there and you get amazing products and help homeless pets. Squishy Face Studio makes the best dog exercise tool for your dog; the flirt pole. When checking out with PayPal, write RPNC in the comments section and you will get a FREE FLEECE TOSS! And for every 5 people buy, we will get one FREE! One of our ‘happy tails’, Tyson, is a hyperactive boy, and so a trainer suggest us get a flirt pole to help get his energy out and he LOVED it. 10 minutes, twice a day, and he became a much more mellow boy. Here is your chance to get an awesome product and help out RPNC. With every purchase from Wine Country Village, 10% of your purchase amount gets donated to Recycled Pets Norcal. Just mention our name at checkout. They have a great selection of wine accessories for that wino in your life or yourself! Buy an 8X8″ metal piece of artwork from DogOnDogMA and enter RPNC in the shelter info and $12 from your $40 purchase will go to Recycled Pets! There are all sorts of different types of animals, and they are all cute for different reasons! Christina Mohaddess is an Avon rep who has pledged that a portion of any Avon sales from this website will be donated to Recycled Pets NorCal. 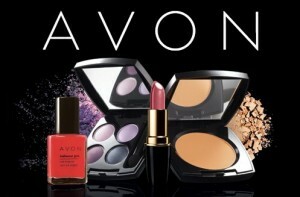 Place your Avon order today and let Christina know that Recycled Pets sent ya!